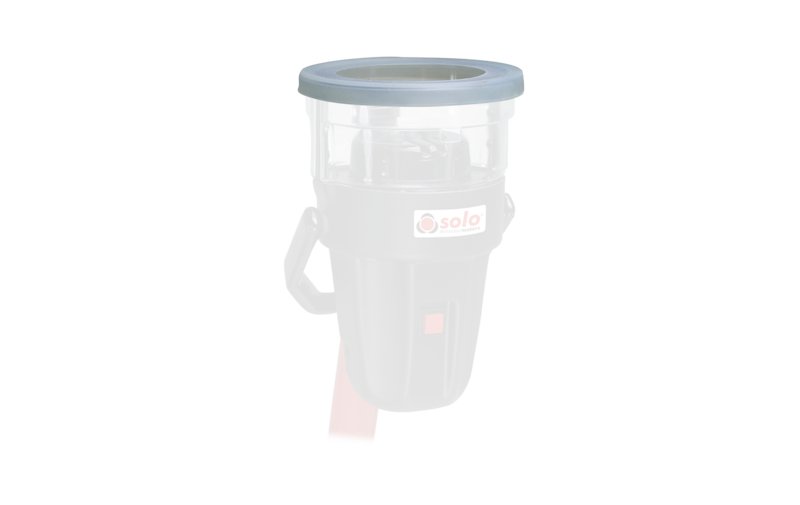 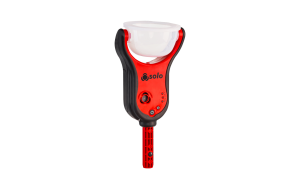 Fundamental to functional smoke checking for many professionals around the world the Solo 330 contains the test aerosol and ensures that it is applied correctly and contained only where required. 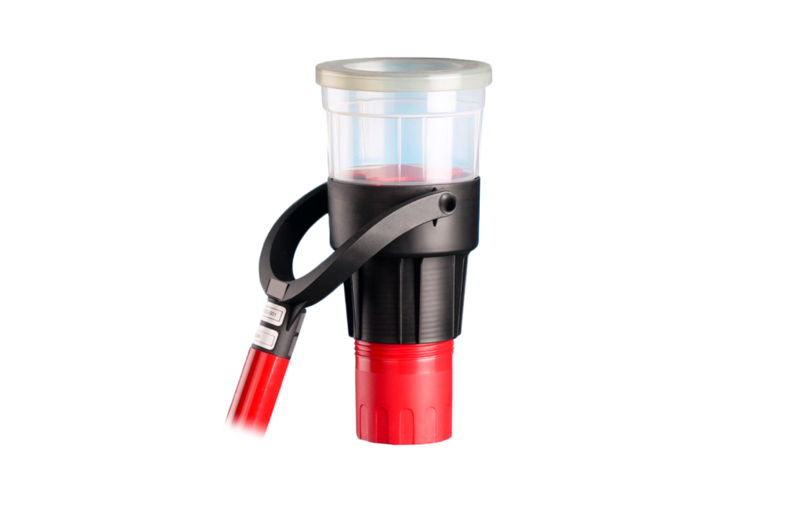 Used with the access poles it enables safe testing at heights but is equally valued at low level. 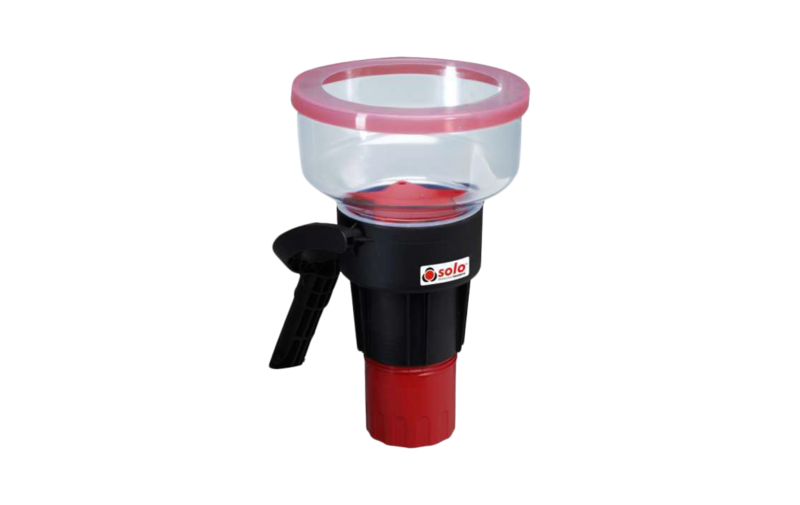 This version contain a larger detectors diffuser.